YEAH! 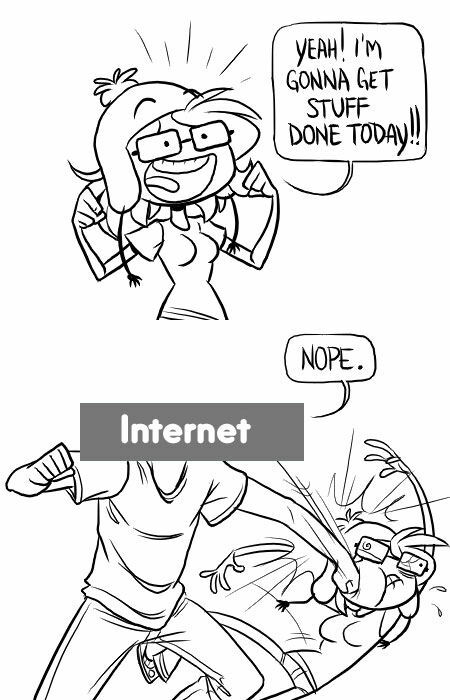 I'M GONNA GET STUFF DONE TODAY! !